Joining a gym, taking an exercise class or breaking out the running kit are high on many people’s list of New Year’s resolutions. But not everyone will want to – or be able to – have a shower before jumping in their car to go home afterwards. Ford are making sure that all this good work isn’t bad news for your car seat with the help of a robotic bottom simulator called “Robutt”. 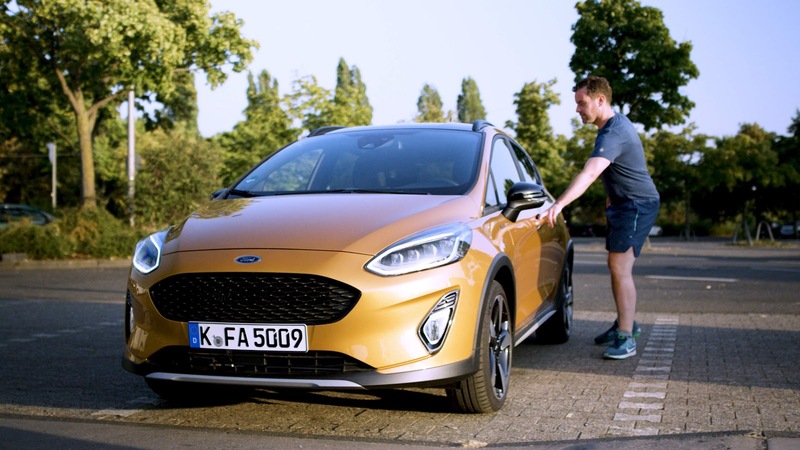 First used to ensure that the materials used in Ford's car seats could withstand a decade’s regular dry wear and tear, engineers have now developed “Robutt” to simulate what happens when owners get in their Ford cars when a bit on the sweaty side. For the sweat test, “Robutt” simulates a decade’s worth of car use in just three day’s as it sits, bounces and twists in the seat 7,500 times. Based on the dimensions of a large man, the robotic bottom is heated to 36° C, and soaked with 450 millilitres of water.